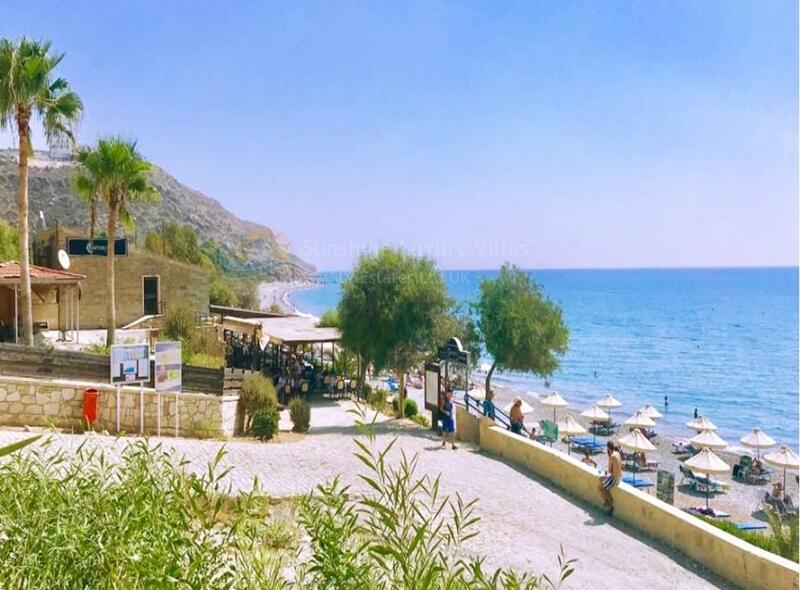 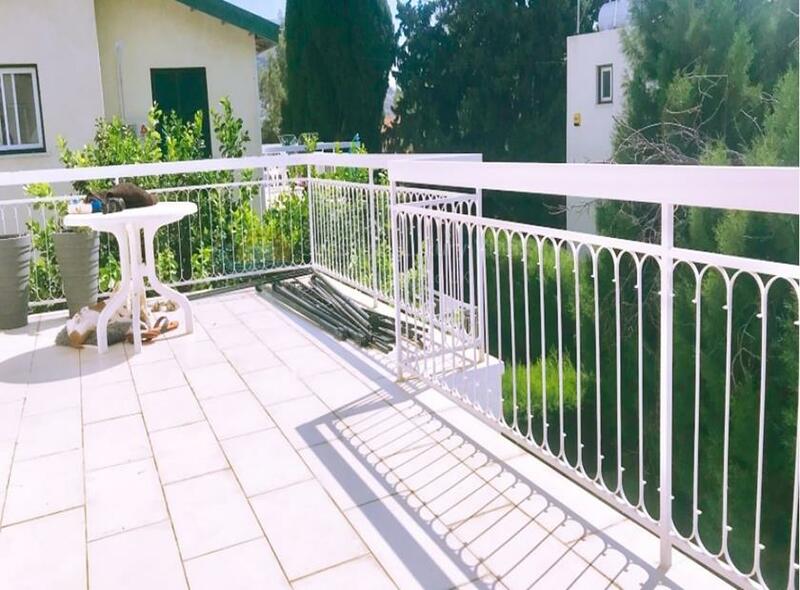 Located in the saught after area of Pissouri Bay on a small, charming and well kept community this apartment is only 150 metres from the beach. 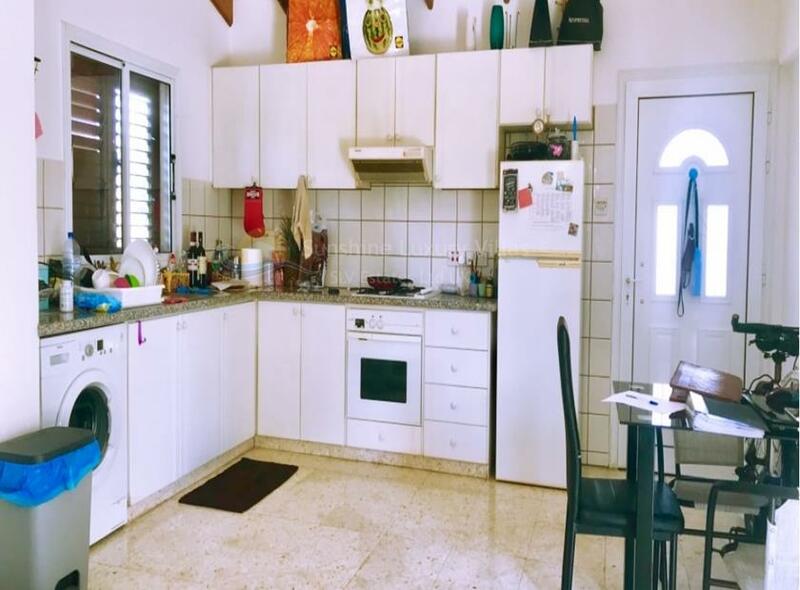 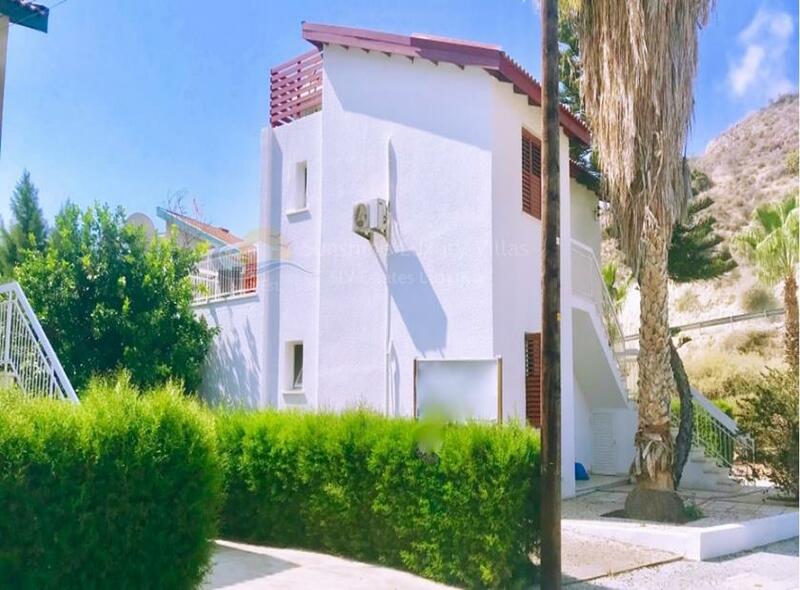 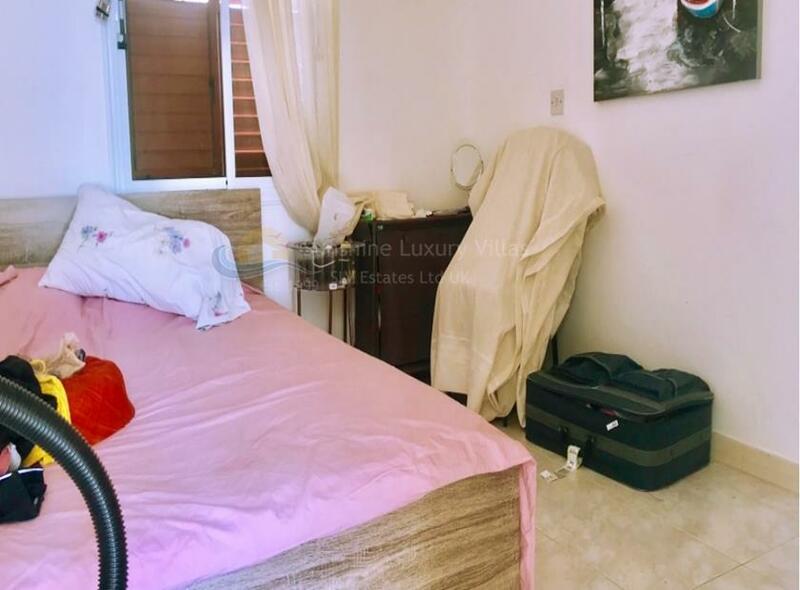 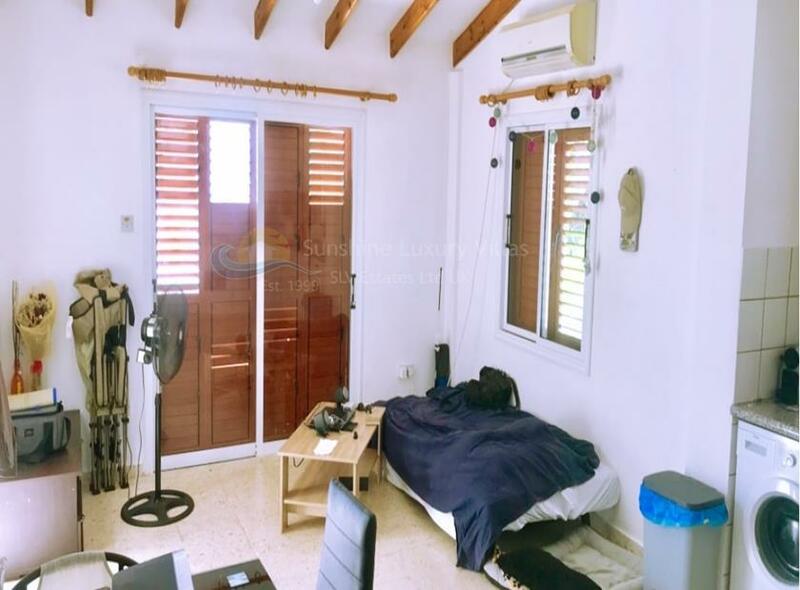 On the first (top) floor of a free standing building with very large private verandas of over 23 meters this offers the ideal living accommodation as well as holiday option and for rental investment. 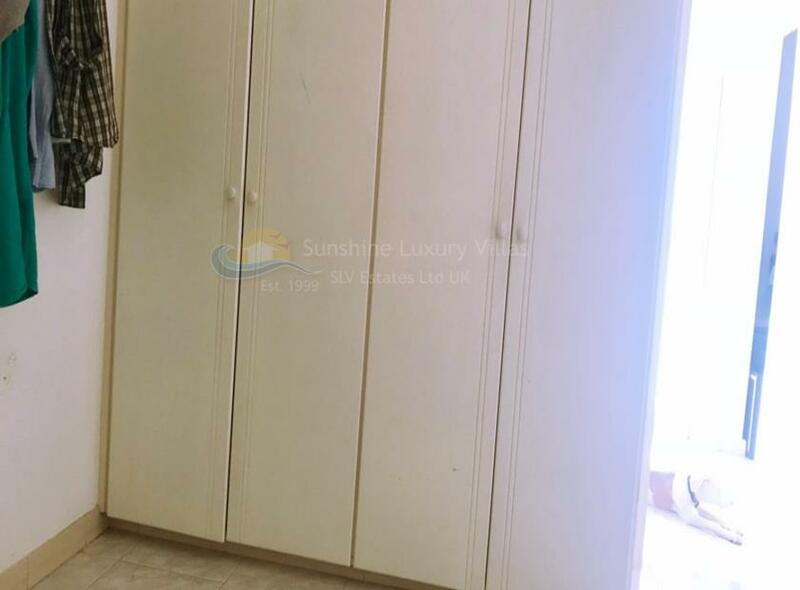 Entering into the large lounge dining area with the good sized open plan kitchen to the right the double patio doors to the veranda are directly ahead with fabulous sunlight. 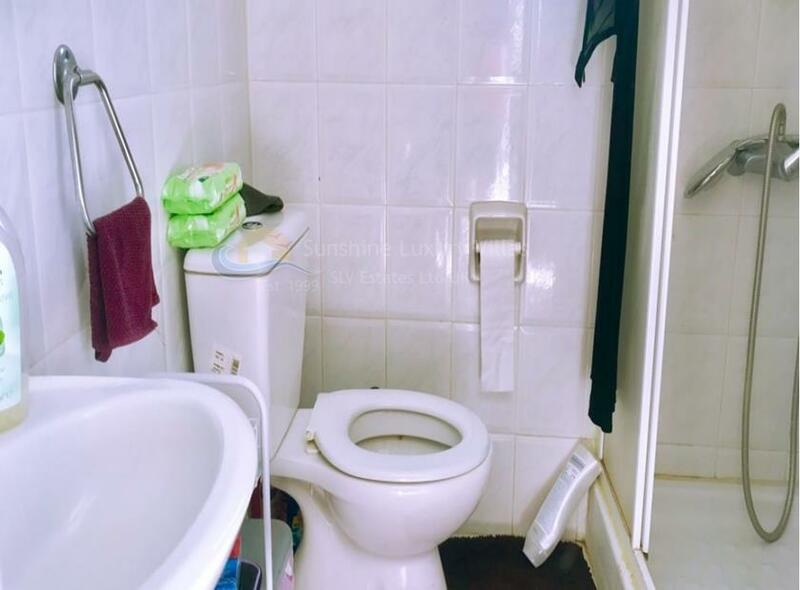 The double bedroom and bathroom are located to the left of the property with great sunlight and fitted wardrobes and shower over bath. 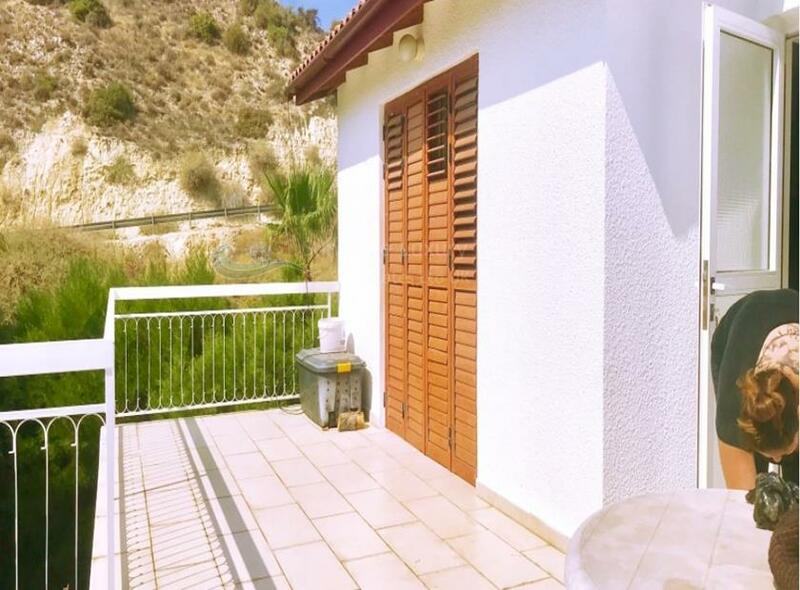 The property has recently been fitted with new front door offering enhanced security and has full sized shutters laeding to the veranda. 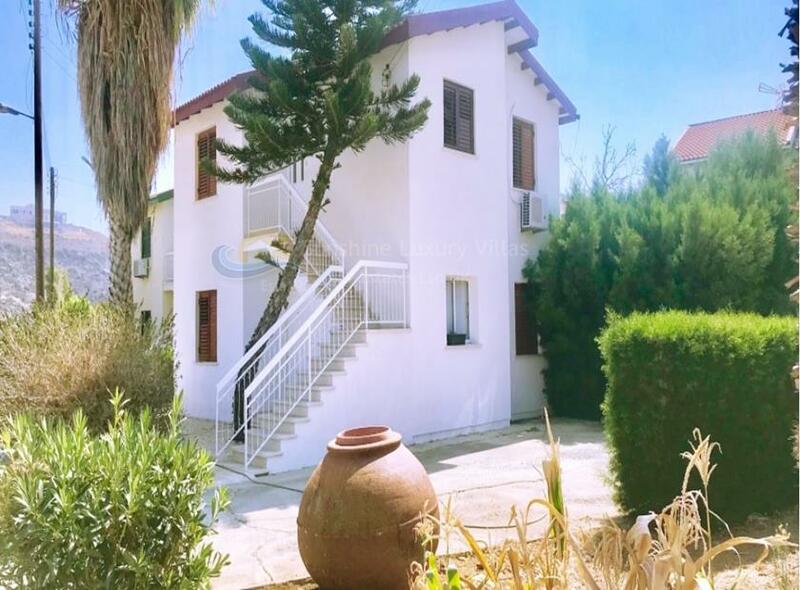 The two bedroom ground floor apartment with large garden is also available for sale allowing an investor to centralise his investments or convert the two into a larger villa type.